The current 20% discount makes giving flowers, live plants, balloons and other romantic treats easy…and the @1800flowers name guarantees a #WOWthatslove response. On Valentine’s Day, the group will release a new lyric video for “It’s Always Been You,” from their current album, “Just Like In The Movies”. Fans can buy Southern Halo’s music from iTunes, Spotify, Amazon, Pandora and Google Play by clicking HERE. 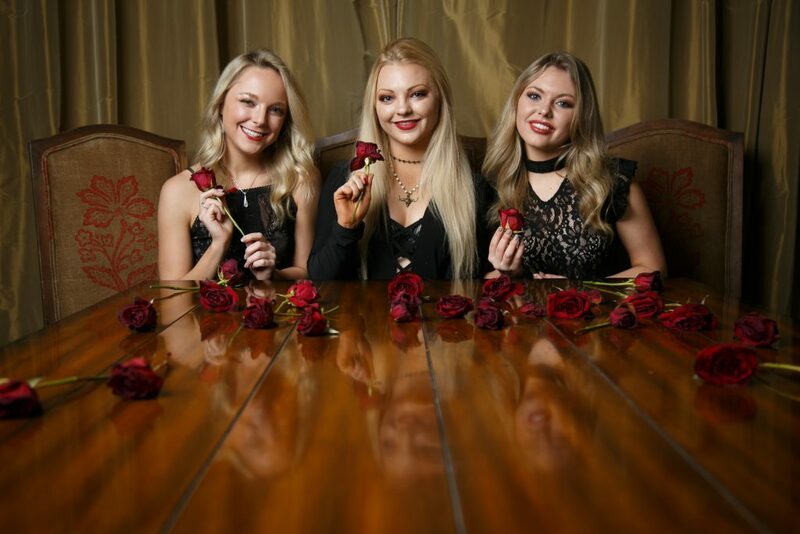 For a complete list of tour dates and more information on Southern Halo, visit their website and follow them on Facebook, Twitter and Instagram.